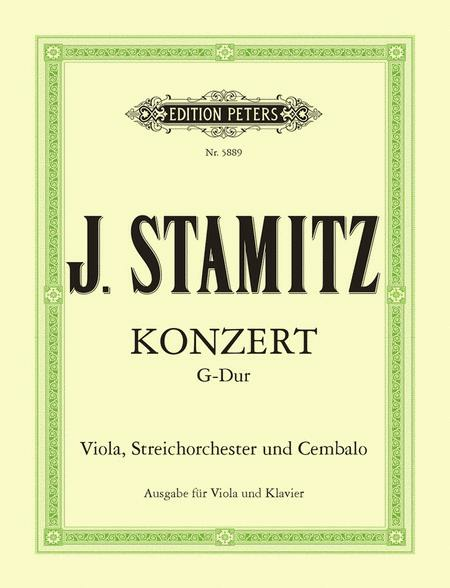 Composed by Stamitzj. Viola & Piano. Reduction Score. Edition Peters #EP5889. Published by Edition Peters (PE.EP5889).